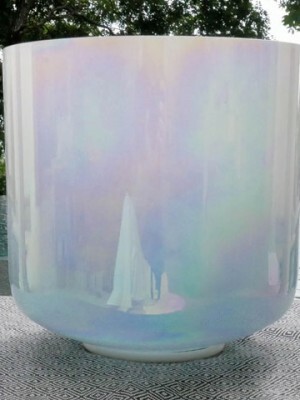 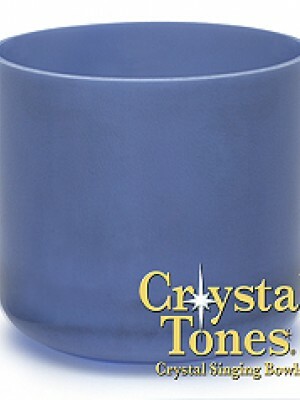 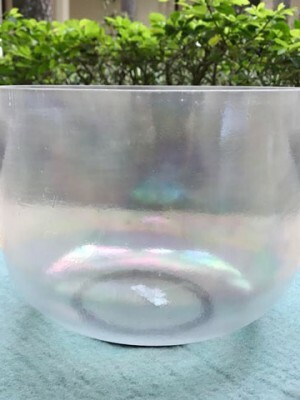 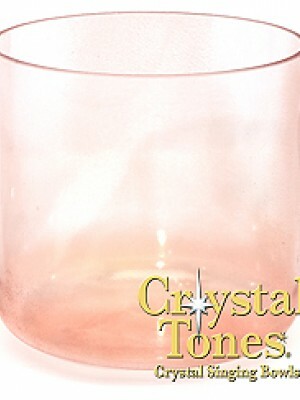 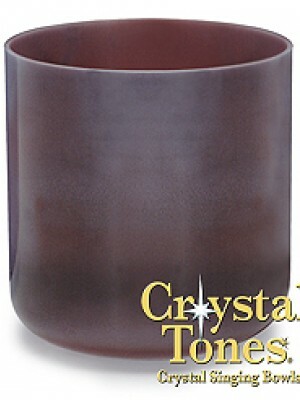 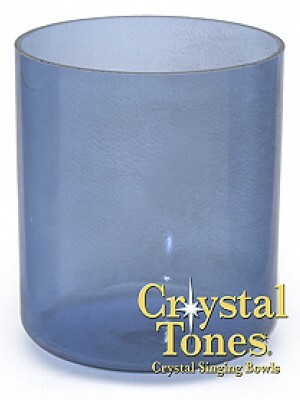 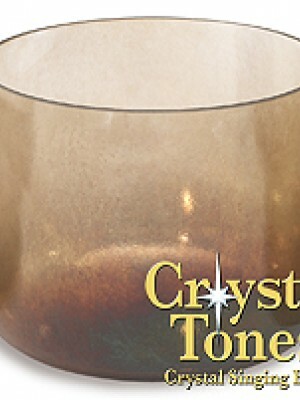 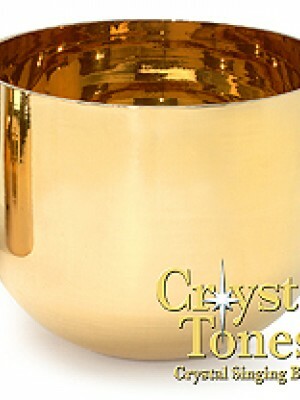 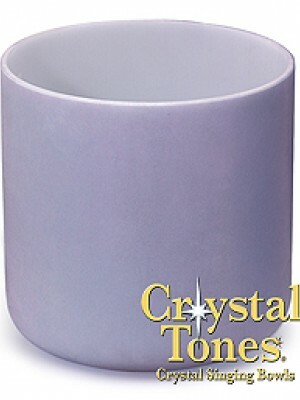 Crystal Tones is the world’s premier manufacturer of crystal singing bowls. 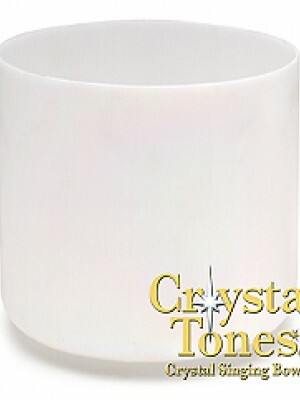 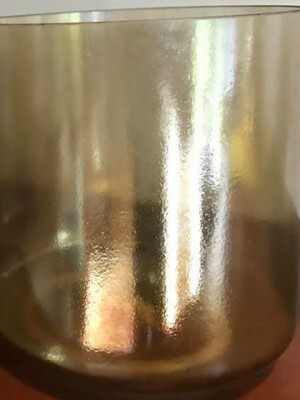 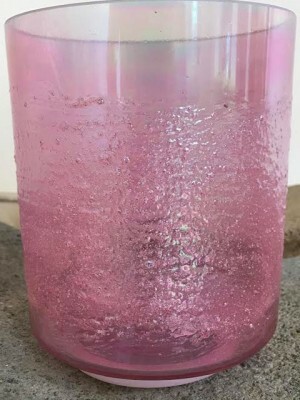 They are made of the highest quality quartz crystal and are 99.99% pure! 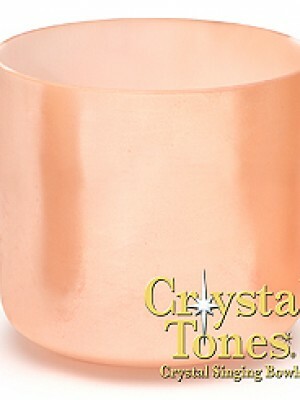 The tones produced by them are not only heard by the ear, but felt by the body…with various tones positively affecting your energy centers… for healing, balancing and meditation. 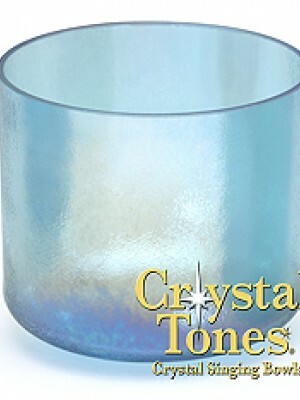 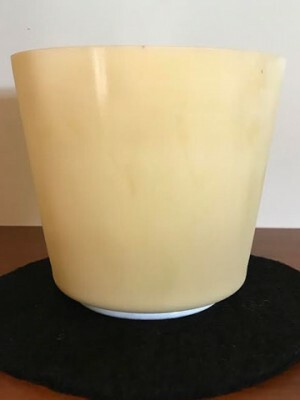 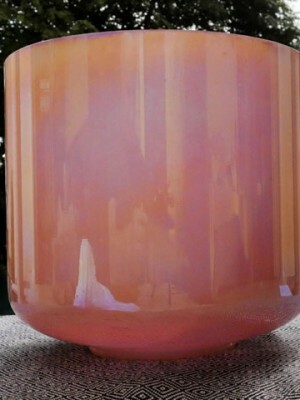 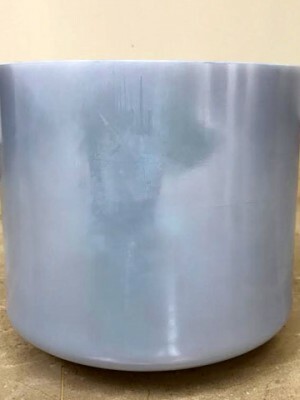 They are made with a unique patented manufactured process available only with Crystal Tones singing bowls. 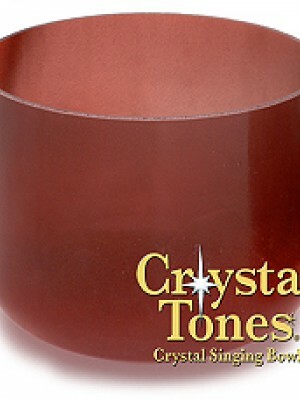 Ayi and Michael with Lupito and Paul Utz of Crystal Tones at the Tuscon Gemstone show.